Try out Talent Montessori school Kids Summer Camp Program to get to know us and then enrol your child in our full program! 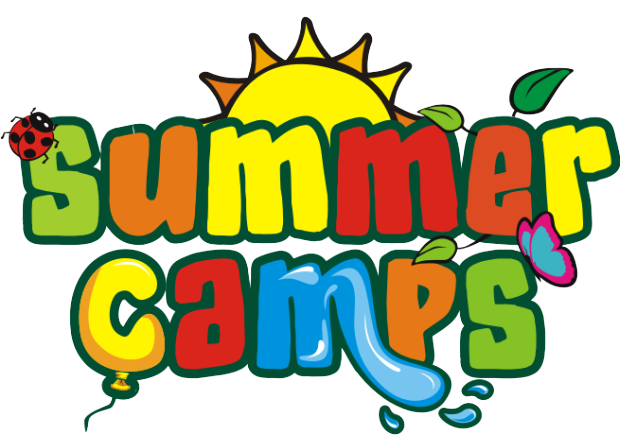 We Offer a variety of fun and dynamic activities during Summer Camp. Our goal is to provide programs that help develop individual skills in sports and arts, as well as an educational program with tutorials in language and math (by parental request) and fun field trips. Half Day and Full Day programs are available. When school is out, why not join us for an action-packed day or week where you’ll enjoy games, songs, crafts and activities; where FUN is #1 on the agenda. The Talent Montessori offers great winter break programs available for children’s 18 month to 6years of ages., programs for preschoolers, children 2 1/2 to 10 years, and much more. Morning and afternoon extended care options are available.